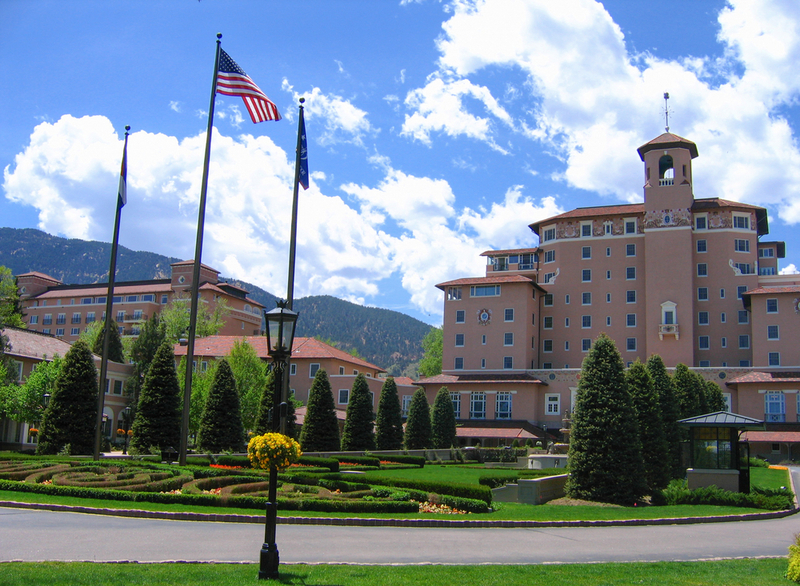 COLORADO SPRINGS, Colo., Sept. 29, 2017 (GLOBE NEWSWIRE) — The 28th Denver Gold Forum (DGF) http://www.denvergoldforum.org concluded proceedings this week at the Broadmoor Hotel & Resort in Colorado Springs. The annual event is presented by the Denver Gold Group (DGG) on behalf of its 180 member companies. As the world’s premier precious metals equity event, the Gold Forum attracted 1,000 attendees who conducted a record 3,900 meetings. The audience skyrocketed to 11,000 users online generating 32,000 unique page views. The final audience is projected to increase three-fold as corporate presentation webcasts become available today (Friday, Sep. 29, 2017) for on-demand viewing. Global media interest in this year’s Denver Gold Forum was notable, reaching its highest level since 2013, including coverage from several major media outlets and television networks. The Denver Gold Group, Inc (DGG) is a capital formation organization that has supported public and private gold and silver mining companies for nearly three decades. The Denver based not-for-profit association is owned by its members who control most of the world’s precious metal output and mineral assets. As the only independent and not-for-profit investment platform, Denver Gold Group is dedicated to the exclusive support of precious commodity equities.